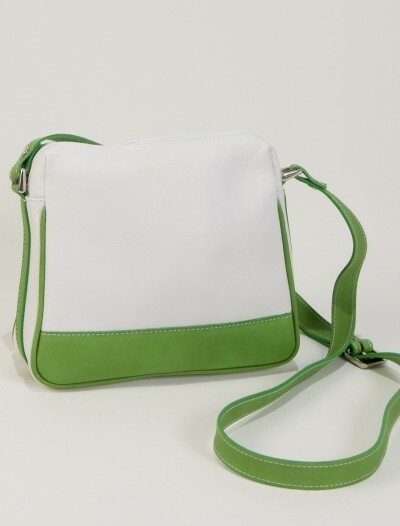 Shoulder bag in medium size. 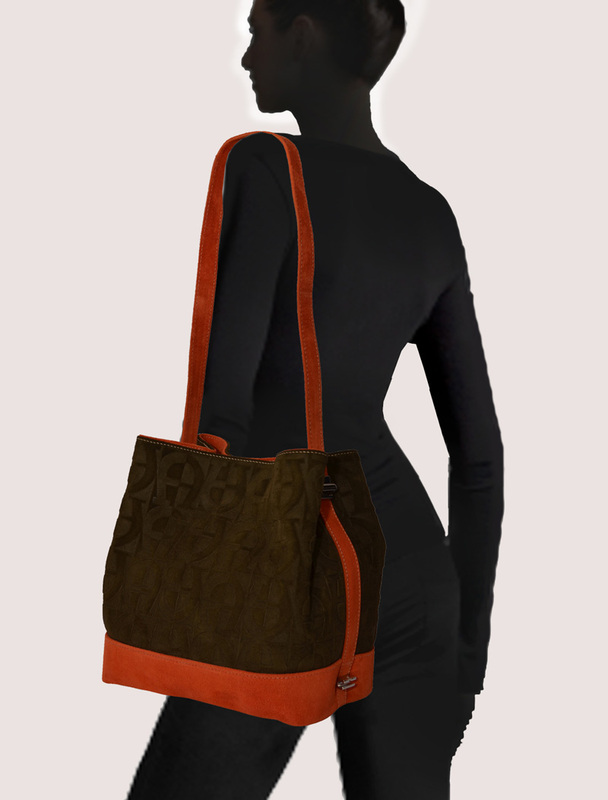 Suede leather with horseshoe print. 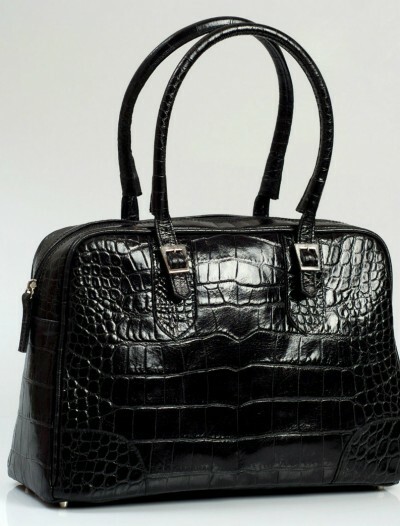 Metal accents on the sides. 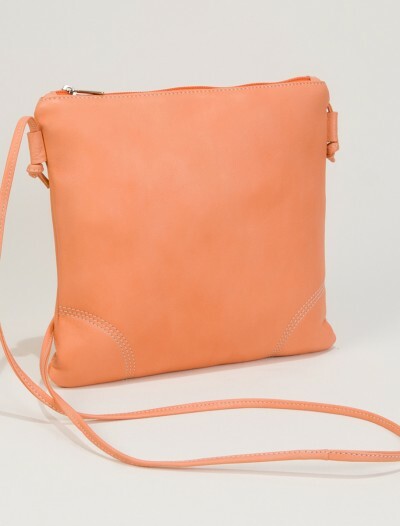 Adjustable shoulder strap in orange suede leather. 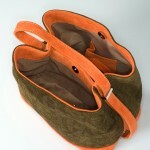 Closes on top with 2 magnetic closures. 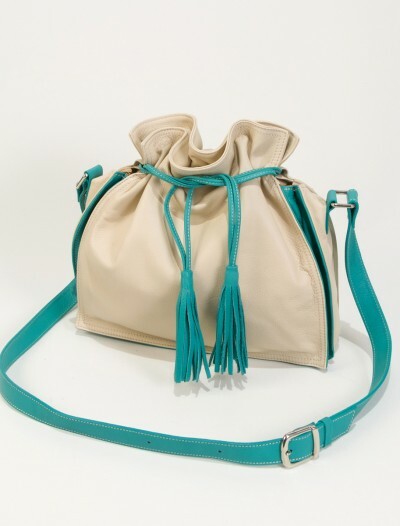 SKU: greensuede001 Categories: Cool Handbags, Discount Leather Handbags. 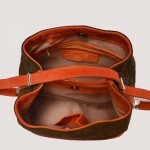 Tags: cool handbag, dark green handbags, ladies handbag, leather bag, Leather Handbag, spanish handbag. 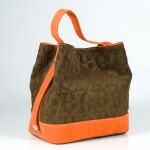 Dark green handbags are like dark green cars; classic and elegant. 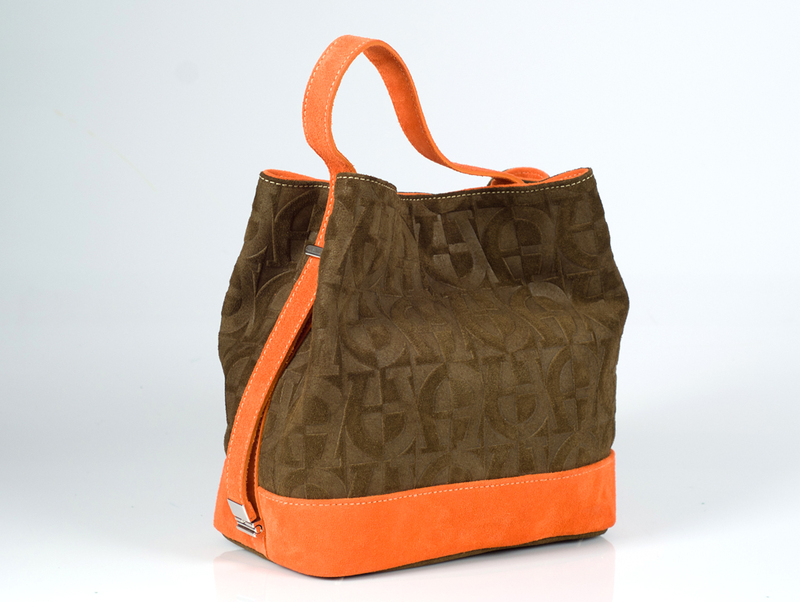 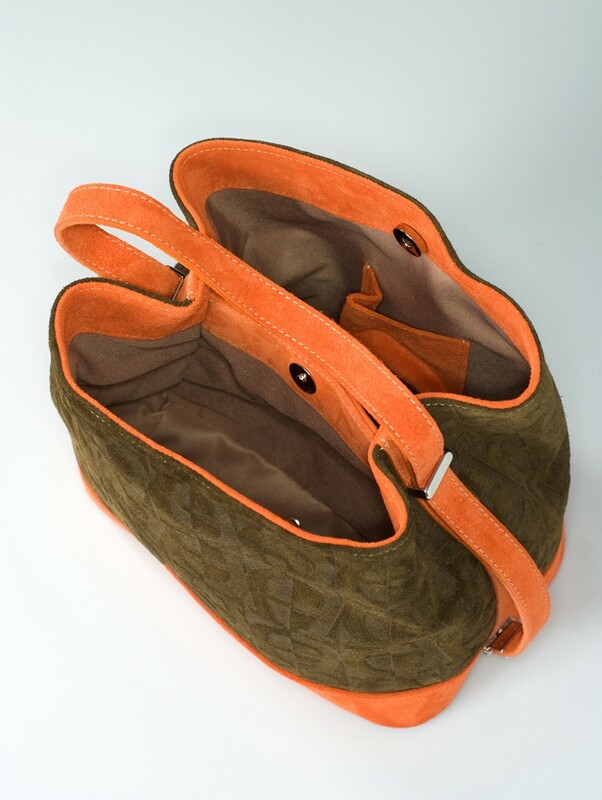 This handbag Laura is made with chic dark green suede and combined with orange accents. 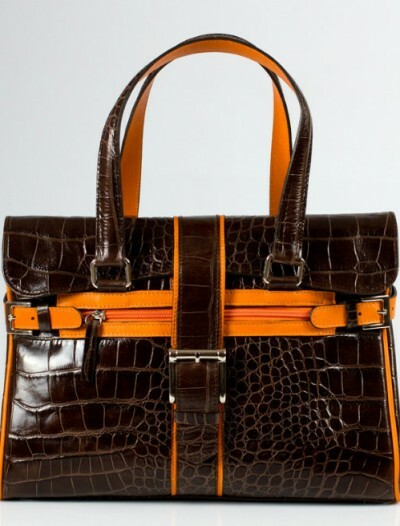 This combination makes that this classic bag has a modern twist. 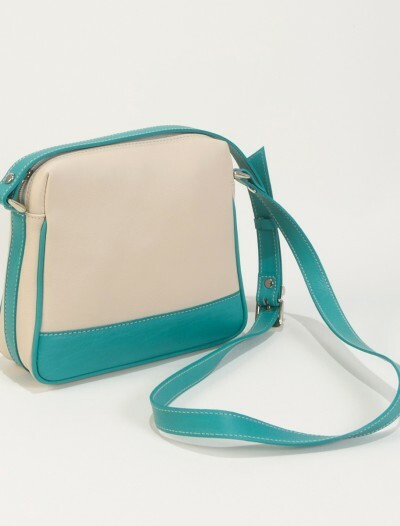 This shoulder bag comes in a medium size. 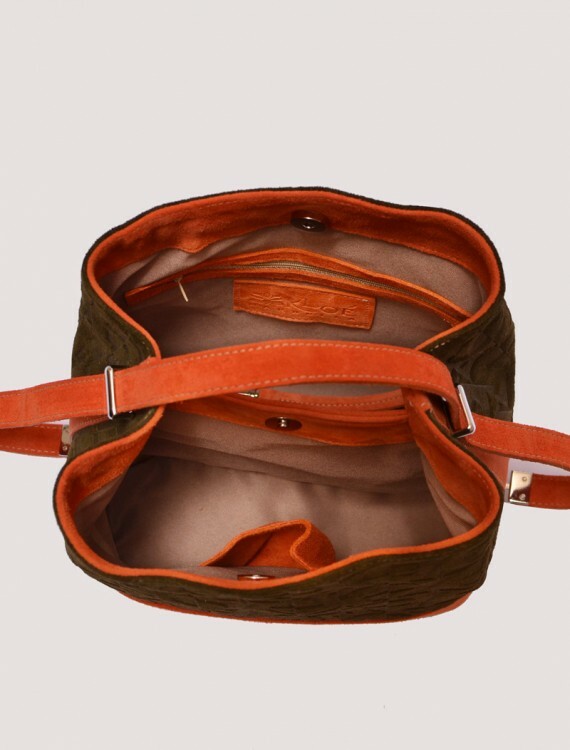 Our dark green handbags in this model are made with suede leather which is embossed with a classic horseshoe print. 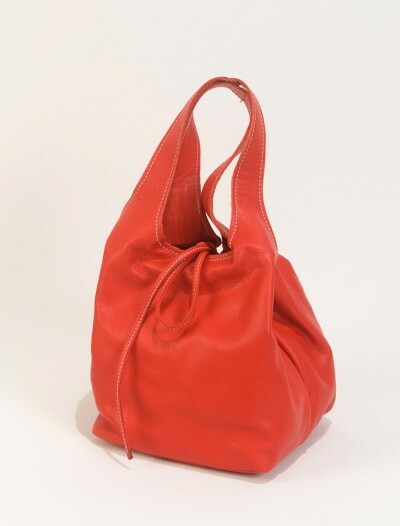 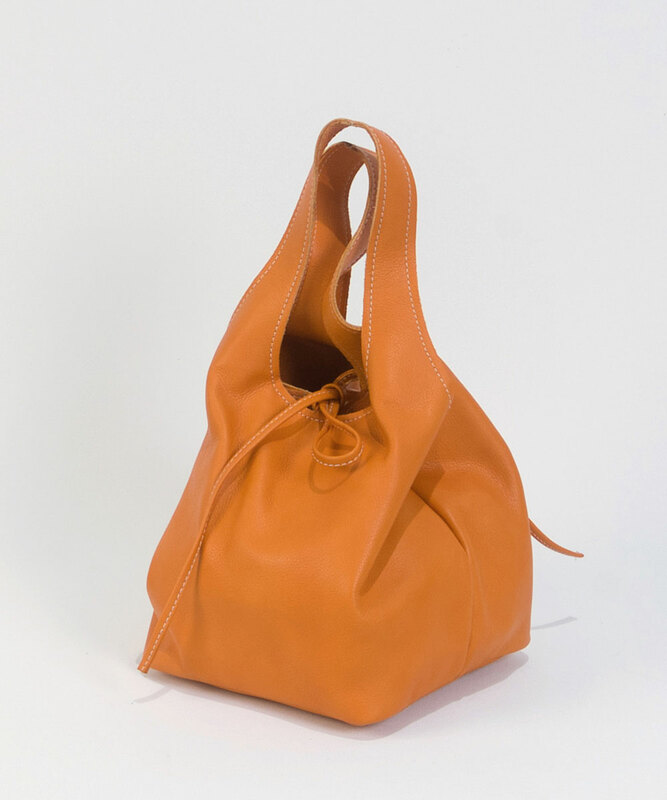 This handbag has one adjustable shoulder strap in orange suede leather. 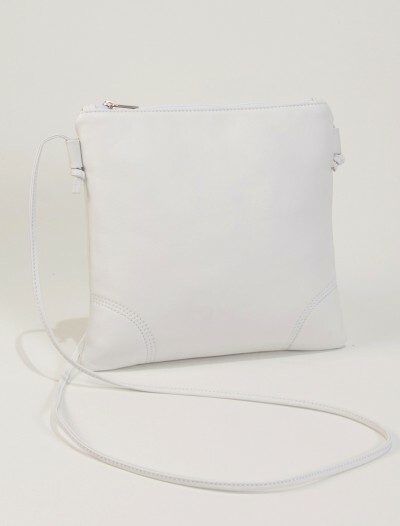 The strap can be worn short or long. 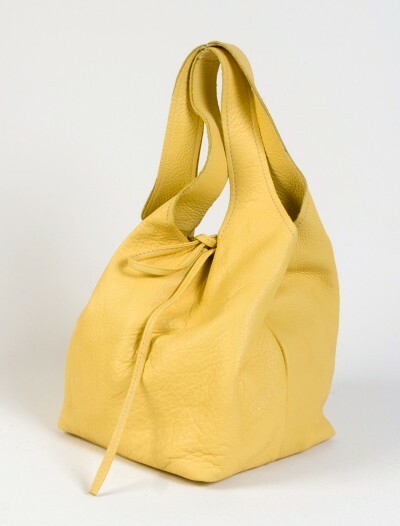 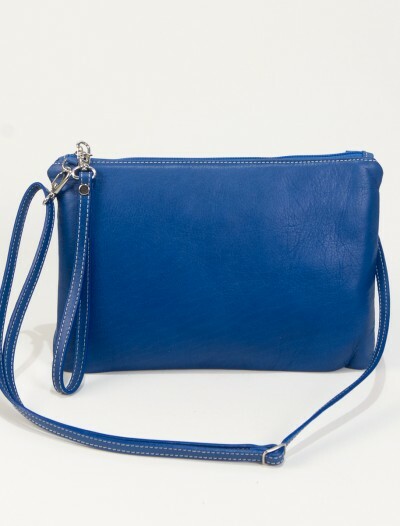 With the short strap, the handbag can be used a handheld tote or worn short over the shoulder. 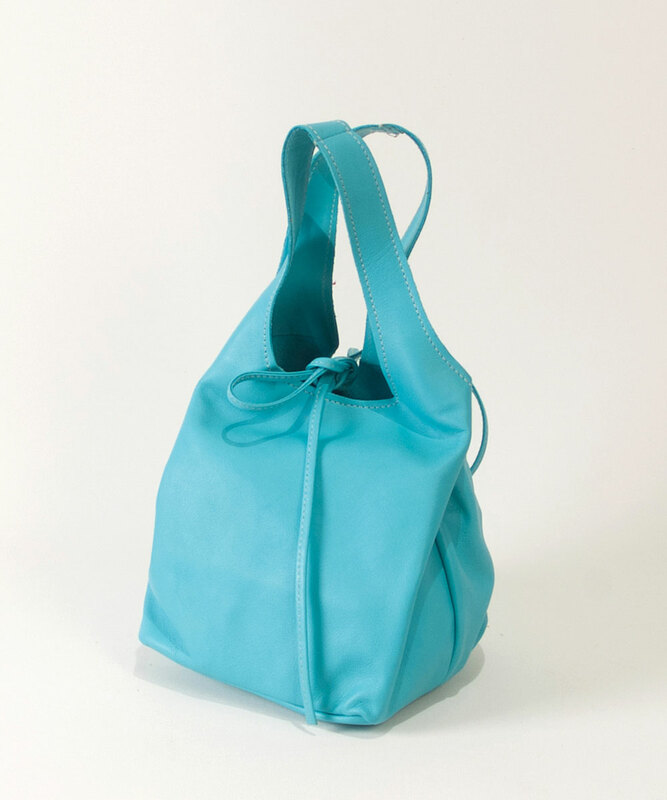 With the long strap, this bag converts itself to a shoulderbag. Our bags are handmade with high quality leathers and materials in Spain.